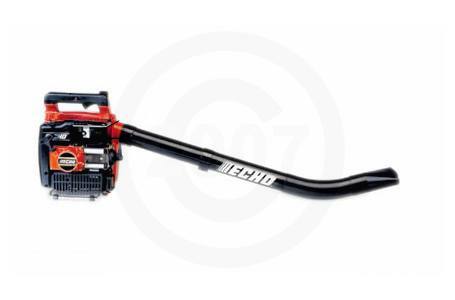 This heavy-duty blower was designed with professionals in mind. Professional rubber grip for greater comfort. Curved nozzle to loosen batted down debris. Built-in metal stand for convenient storage.